Feng Shui Import is one of the direct importers and distributors of feng shui items in San Diego, California since 1998. 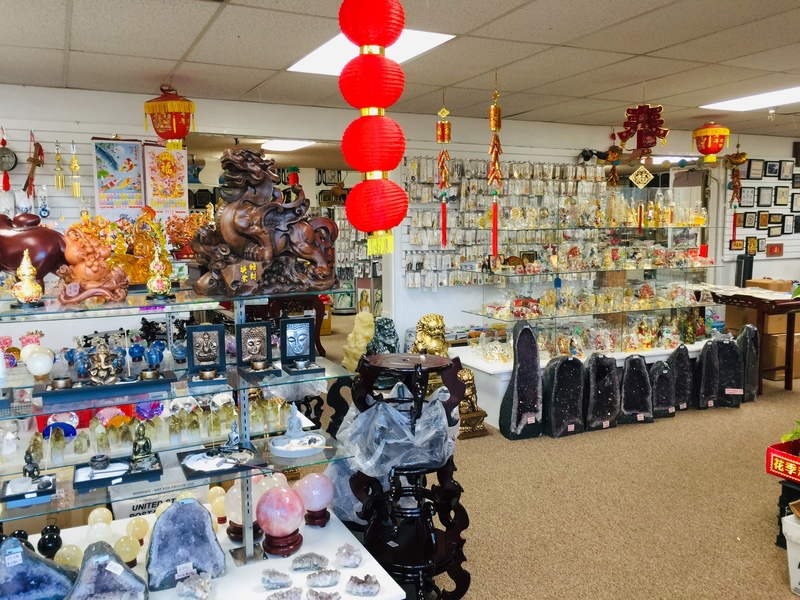 It has widest ranges of selections on Feng Shui Supplies as well as Asian gifts at the lowest price with the excellent quality and service. It's Chinese store as Chinese wholesale and oriental trading company. 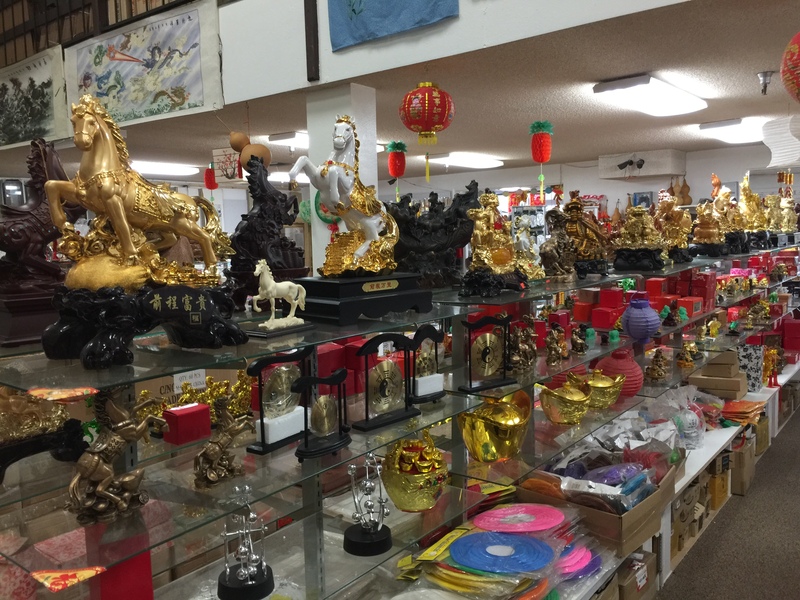 Feng Shui Import is the best online feng shui store to sell feng shui items and Asian gifts. 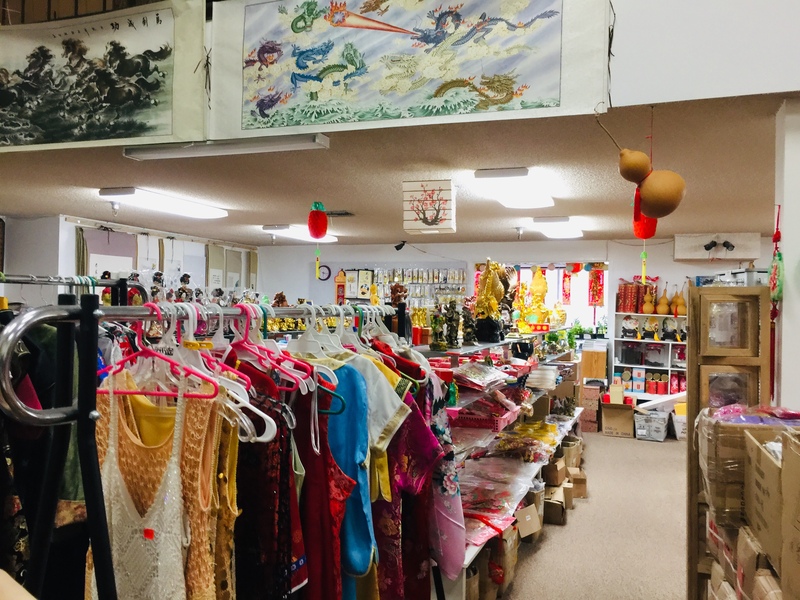 It also has one Chinese shop in San Diego. 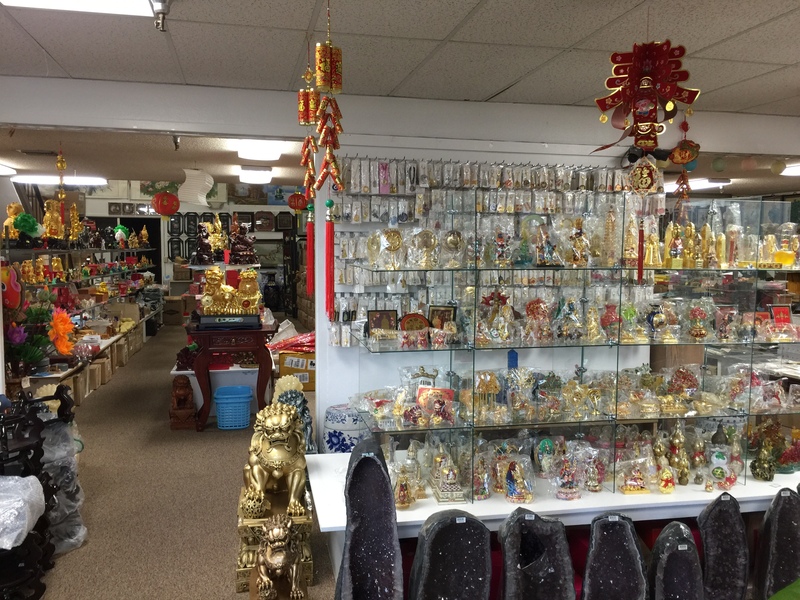 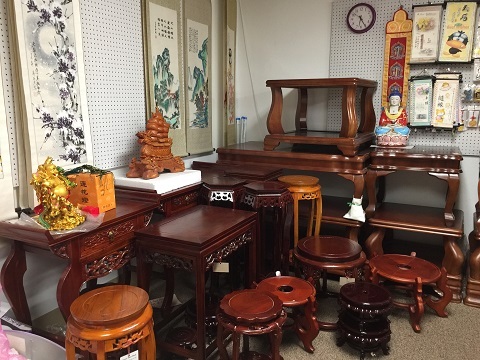 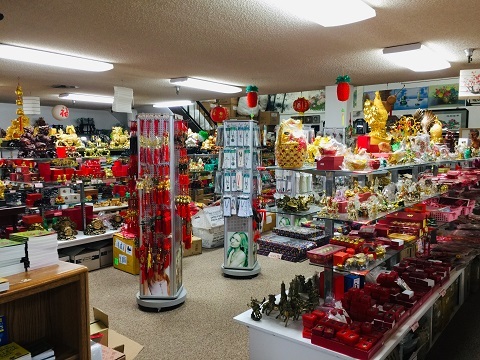 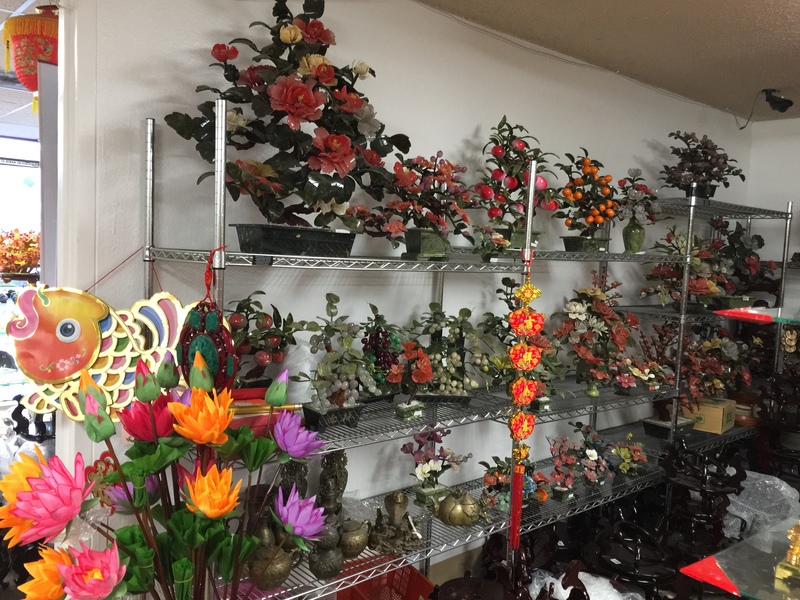 In our oriental shop, you will find over 5000 oriental gifts in our feng shui shop. Feng Shui Import has drop ship, affiliate, psychic readings (Tarot Reading and Astrology Readings ) and wholesale gifts. 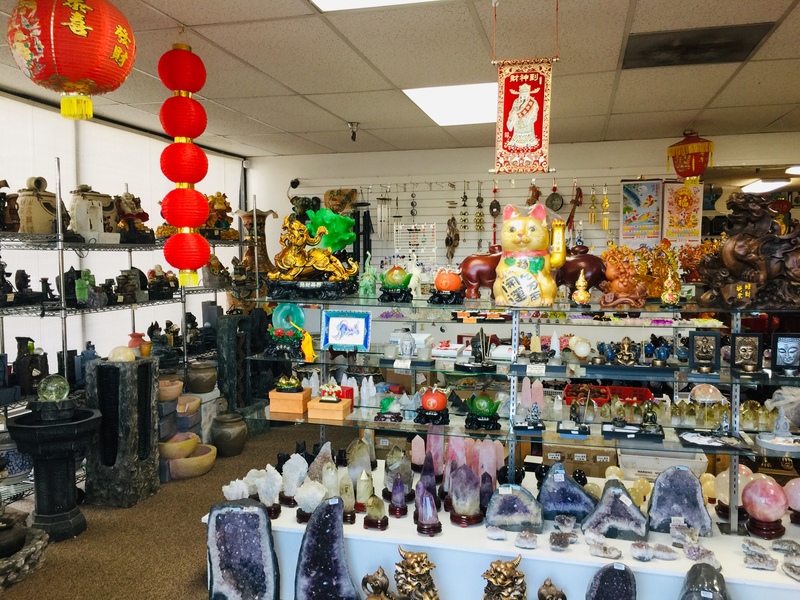 Online also lists a lot of well-known feng shui consultants and free feng shui tools to calculate Chinese zodiac sign and personal's Gua Number. 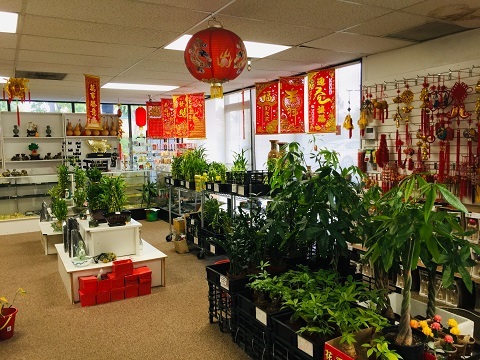 In addition, online website has free feng shui tips, yearly Chinese horoscope (Some are in our feng shui blog or Forum). 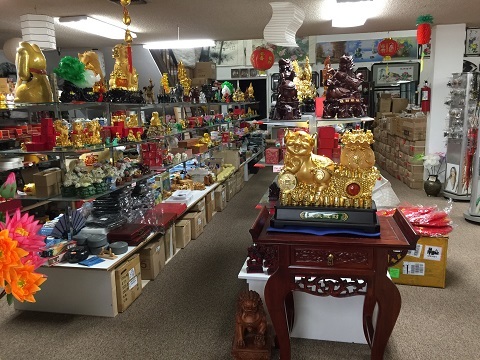 Address: 330 Rancheros Dr, Suite 132, San Marcos, CA 92069. For directions to Chinese store or any questions, please feel free to call us at 760-761-0239.